What comes into your mind when you hear the words “digital nomad”? For some, it can be about the lavish lifestyle, the perks that you enjoy while working in different places. Because of this, a lot of people have come up with many misconceptions and expressed how they want to become one. Sure, you can. Anyone can. But the real question here is: are you ready to be one? Hello, and welcome to the Traveling Introvert. Today I want to talk about how being a digital nomad is not a job. The reason why I want to talk about this is because I see in a lot of Facebook groups, and a lot of questions on Reddit, and various other places, the main question, the most popular question that people ask is, "I want to become a digital nomad. How do I do it?" Like becoming a digital nomad is some kind of job, like I want to become an electrical engineer. How do I do it? I want to become an accountant. How do I do it? They don't equate. They are not the same thing. It's mainly because there seems to be some misrepresentation about digital nomads. Another thing that's come up recently is digital nomads versus remote workers. I understand that people see photos, and hear things about digital nomad, which to some people might look like sitting on a beach with your laptop with pina colada. I'm not sure what you might be doing with that laptop and pina colada on a beach, but that's the impression that people get, and of course, that you get to travel. Still, it doesn't make it a job. There's a distinct difference. When people ask, "I want to become a digital nomad," I think most of them they're like, "I like that lifestyle. I want that lifestyle. How do I get that lifestyle?" They don't understand the work that goes on behind the scenes because of the way social media is where we see a very curated slices of people's lives. Let's be honest, most of the time those slices, because they're carefully curated, only show the best side, and the things that are appealing because they have to be aspirational and inspirational. Not everyone like the beach. Having said that, some people are into mountains. The most popular images that seem to convert and get people interested are pictures of people on a beach. There is something about a beach that makes people want it. They [inaudible 00:02:25] get it, but that's the thing. Now being a digital nomad means you have a job or you work for somebody where you do certain tasks. You might be a writer who happens to be a digital nomad. You might be a HR consultant that happens to be a digital nomad. You might be a programmer that happens to be a digital nomad. You might be a coach that happens to be a digital nomad. You might be an accountant who happens to be a digital nomad, but something has to come before that digital nomad part. Instead of asking, "How can I become a digital nomad?" think about what it is you want to do with your life, your job, your career, and how you can make that job livable, how you can do that job from different locations, being location independent minus Wi-Fi. Think about that thing. People come at it from the wrong direction. It's not about being a digital nomad. It's about doing a job that you enjoy and seeing how you can create that job or have that job in a nomadic way or in a way that is totally online, or in a way where you need to spend a certain amount of time online and the rest of it you can do offline. Once again, being a digital nomad is not a job. They're not the same thing. When you're thinking about, "What is it I want to do?" think about the job, the kind of tasks you like doing, what you enjoy doing. Do you like to interact with people a lot? Do you not interact with people a lot? How is your energy? Are you tech-savvy? Do you really want to travel? If you do want to travel, how fast or slow do you want to travel? Also, there is no wrong or right way of being a digital nomad. There are some of us with home bases. There are some of us that travel all the time. There's some of us that are on a cruise ship. There's some people who travel every six months, every two months, once a year. There is no right or wrong way of doing it. You are just living your life. It is your lifestyle. Being a digital nomad is not a job. Thank you for listening to that rant. Today was definitely a rant. Thank you for listening. This is Janice from The Career Introvert. 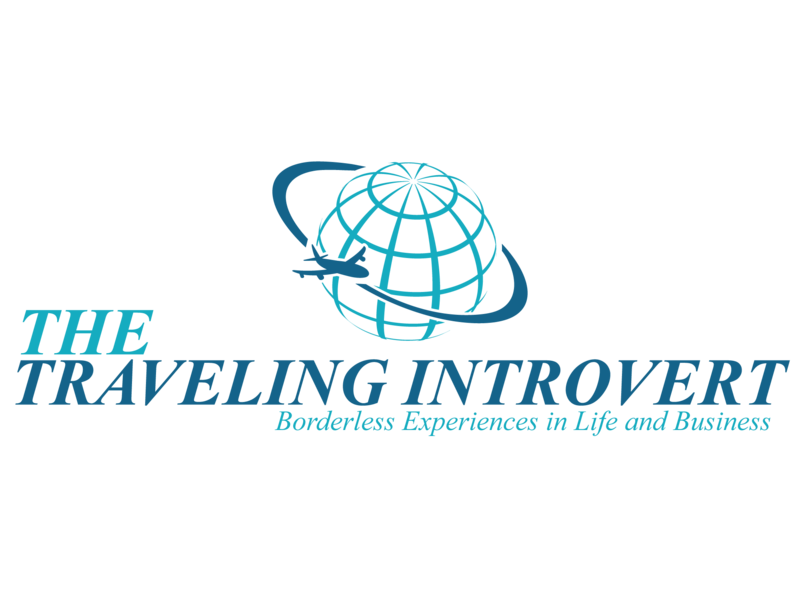 Looking forward to helping you with your business and career in line with your introversion. 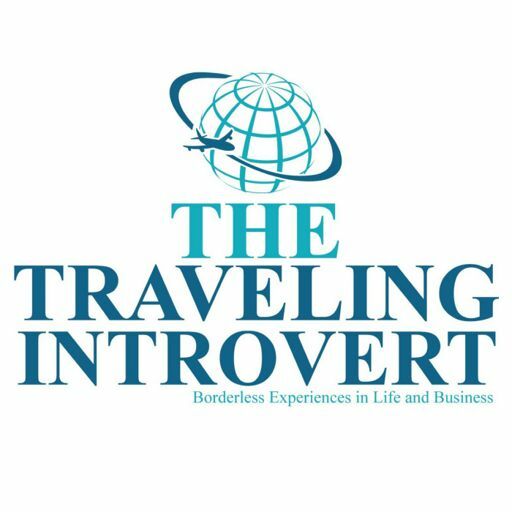 If you any questions or want me to talk about something specific on the podcast, please email me at janice@thecareerintrovert.com.